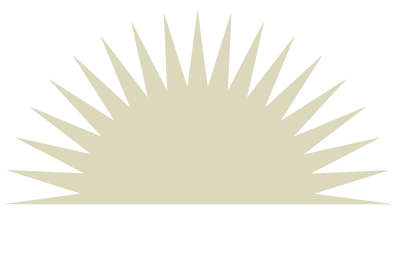 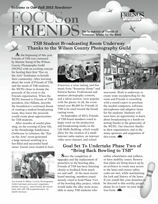 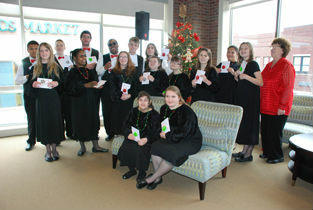 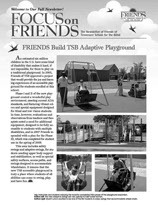 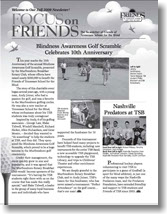 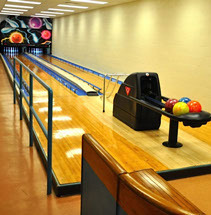 Friends of Tennessee School for the Blind publishes a yearly newsletter each Fall. 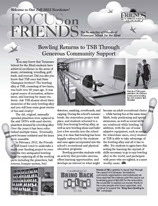 Click on a issue below to download a pdf version of our previous newsletters. 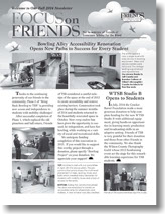 Download a pdf version of our brochure by clicking on the image.